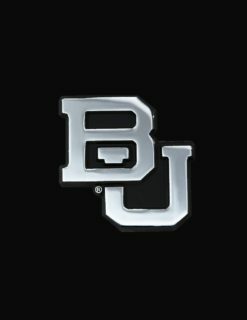 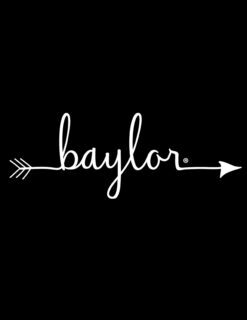 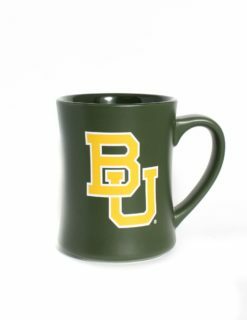 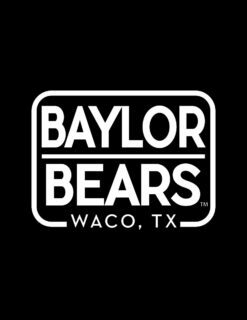 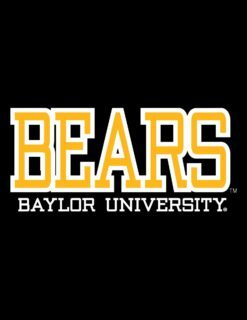 Whether you graduated from Baylor years ago and need some college gear to decorate the home, or you’re an incoming freshman looking for ways to spruce up your dorm, we’re sure we’ll have something for your taste. 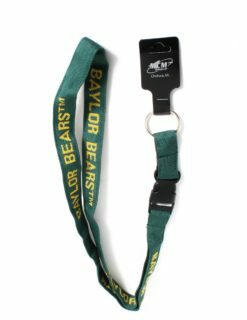 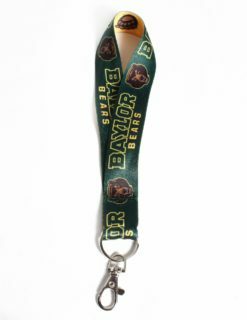 Barefoot Campus Outfitter sells much more than just college t-shirts; we sell items that are perfect for decorating your home and showing everyone that you’re a fan of the Bears. 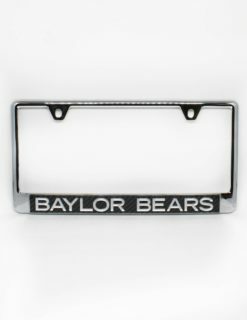 Additionally, we also work hard so that our home and auto collection is chic and far from tacky. 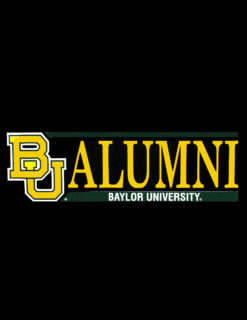 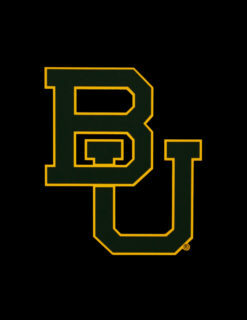 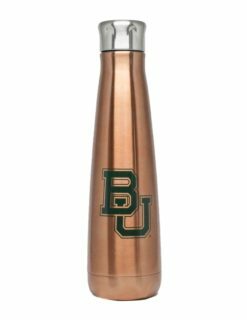 Browse our drinkware, car decals, signs, and other cute Baylor inspired items. 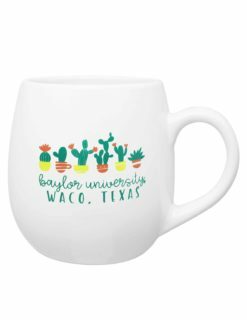 You’ll absolutely love our collection that’s perfect for any home or car!